"Ever since we decided that 'Legends' would involve time travel, we were eager to do a story set in the Old West," said Guggenheim. 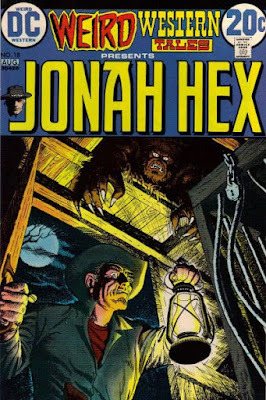 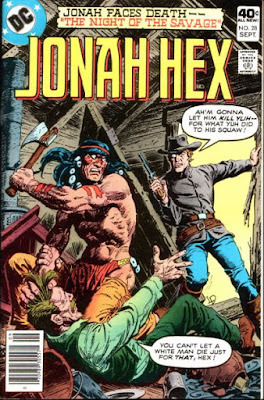 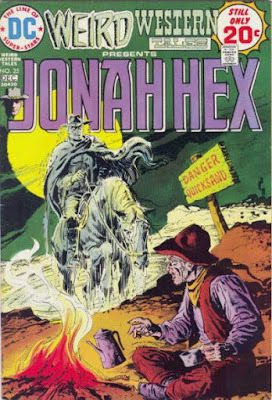 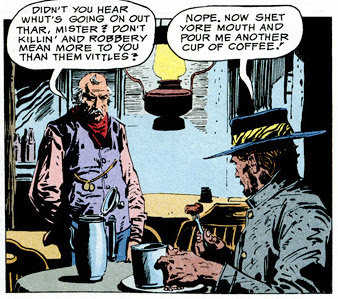 "But if you’re going to do a story set in the DC Universe version of the Old West, you simply must include Jonah Hex in it. We’re thrilled about bringing another well known, beloved DC character to television." 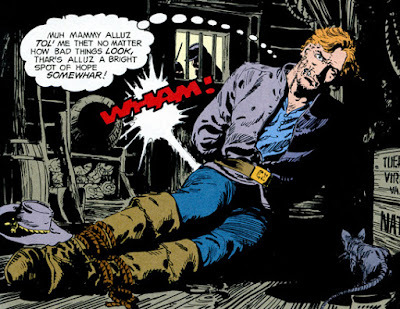 'Jonah Woodson Hex' was created for DC Comics by writer John Albano and illustrator Tony DeZuniga, as a cynical Clint Eastwood-like gun-slinger/bounty hunter whose face was scarred on the right side. 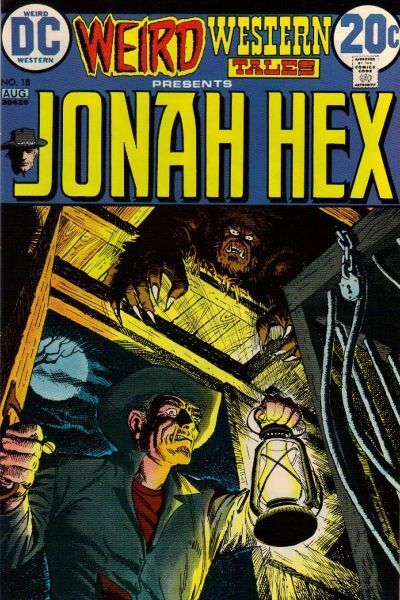 Hex is bound by a personal code of honor "...to protect and avenge the innocent..."